Traveling light and efficiently is a skill that a lot of people, including myself, still needs to master. But I also noticed when we do travel, we tend to focus on the trivial matters, such as what are we going to wear. Between the panic and chaos, we tend to forget the little things that has utmost importance. So, let’s start with the basics. Here are the top five (5) items that we should always bring whenever we travel. You can’t go out of the country without a passport. Your passport serves as your World ID, so keep it close and safe at all times. 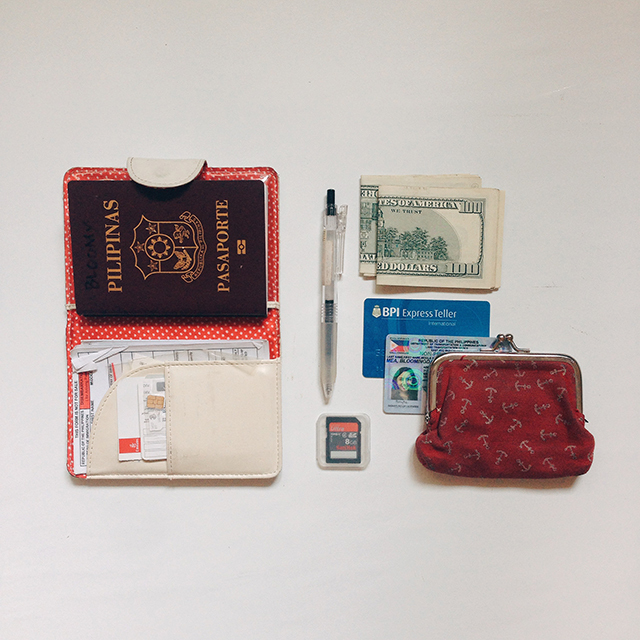 Before you leave the house, make sure you have your passport with you (along with your travel itineraries). If you don’t have a passport, now is the best time to get one because you need one if you want to join the Big Blog Exchange 2014!HOW TO GET A PHILIPPINE PASSPORT? For students: it’s advisable to bring your student ID because you’ll be entitled for discounts. Cash is still king, but it’s better you come prepared by bringing a bunch of your plastic cards with you. Don’t forget to call your bank before traveling! A lot of credit cards are often partnered with a frequent-flier program. You can convert your card’s reward points to miles, which you can use for future travels. CHECK WHICH CREDIT CARD IS RIGHT FOR YOU! A camera provides the biggest souvenir you can bring home. Not only will you be able to take photos of the places you’ve visited, but also the memories associated to those photos. One day, you’ll look back and remember. You don’t need a high-end camera to take spectacular photos. But I recommend getting a camera that works well in low-light, so you can still take amazing shots even at night. I use my iPhone to capture photos I post on Instagram. And I also use it to communicate with my family, if ever we got separated during our travel or in case of emergencies. 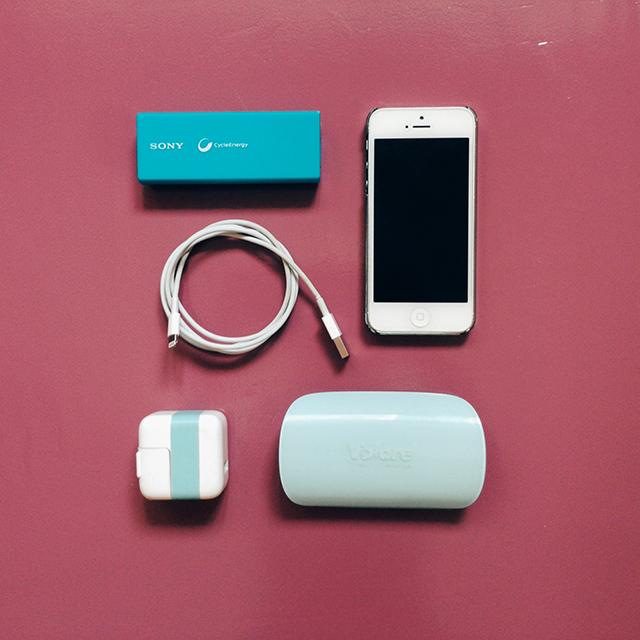 If you’re a heavy user, I recommend getting a high quality power bank for your device. I’m currently using a Valore Shell 6000 mAh Powerbank, which can provide two (2) full charges. Traveling abroad means lots of walking. 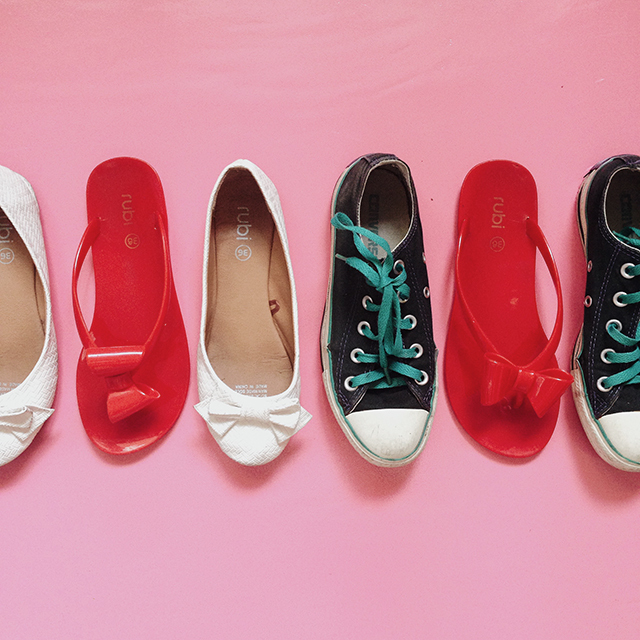 So invest in comfy shoes, like a pair of Converse or Toms. I don’t recommend high heels unless you’re a witch, and has found a magic spell to survive 10-12 hours of wearing them. I also recommend that you bring flip-flops or open-toe sandals. You can use these inside the bathroom (in case, the bathroom floor is made of glass-like material… to avoid injuries), when it’s raining or going to the beach. How about you? 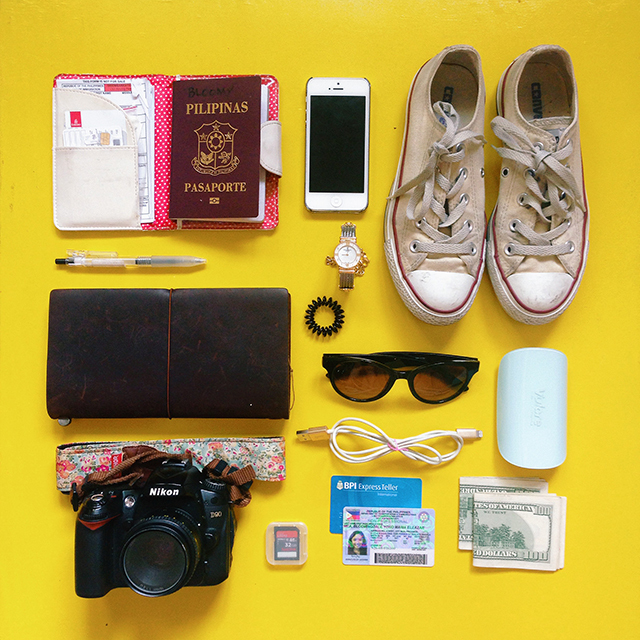 What are the other things you think is vital when travelling? I’d love to hear your thoughts, explorers!